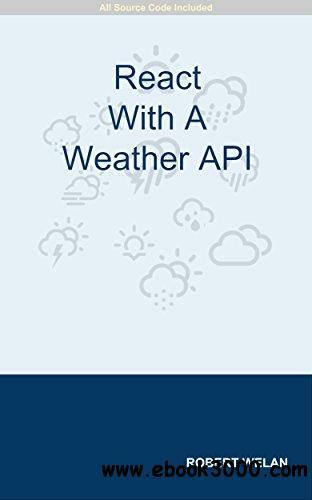 Use React to build a single page application showing local weather. The code will also be linted using AirBnB's published React standards. Learn how to use environment variables, conditional rendering, and a method using one object to selectively extract data from another object. You will build a complete application starting from scratch all the way through to the deployment steps. All code is included in both the book and in a GitHub repository. The commits in the book match the commits in the repository to help you follow along. This book is ideal for beginners in React.